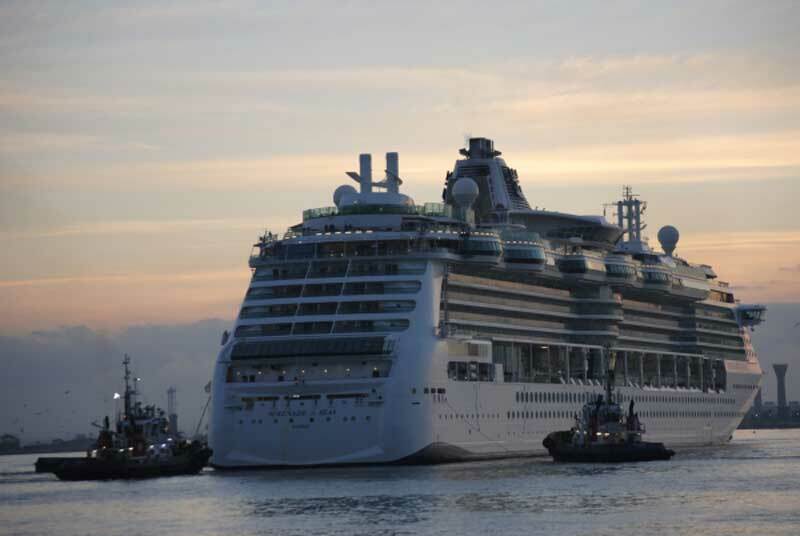 It’s being reported that from 2015 Royal Caribbean will no longer be sailing any ships from New Orleans after the Serenade of the Seas leaves the port in April 2015. It’s possible Serenade of the Seas could re-position to Asia due to growing demand in the region or the ship could replace another sailing from the US which would then re-position to Asia. This year Royal Caribbean has focused on Asia by announcing that it;s up coming cruise ship Quantum of the Seas would be based out of Shanghai, China in 2015. Port president and CEO Gary LaGrange has stated that its unclear if Royal Caribbean would make a return to New Orleans in 2016. He has also worked on getting other cruise lines not currently sailing from the port to possibly fill the gap the New Orleans site reports. At the moment New Orleans is dominated by Carnival Cruise Lines with the Carnival Elation and Carnival Dream both cruising from the port. Serenade of the Seas is currently sailing weekly cruises to the Western Caribbean.